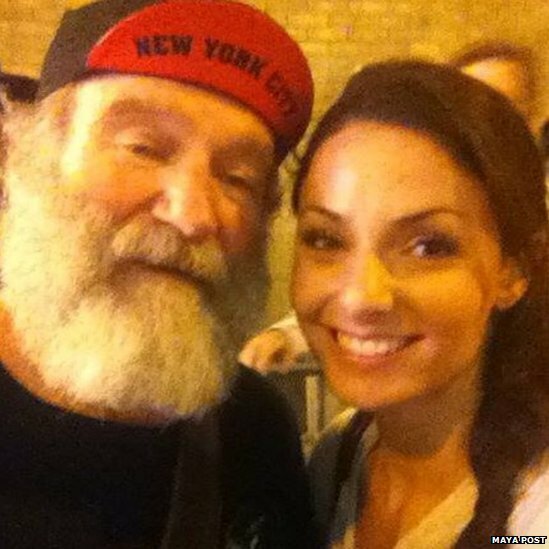 What Was Robin Williams Like Behind-The-Scenes? His work has touched countless lives, and will continue to do so for an unforeseen period of time. Robin Williams, the respected comedian and a beloved actor, graced the silver-screen for generations, making us laugh and cry. As the world begins to mourn an icon, let's take a look at his life beyond the reels of cinema. On cinema, Robin Williams has been nothing if not prolific. After first finding fame in the late 70s as a kooky space alien in the sitcom Mork and Mindy, he became better known as a standup comedian, notes Decca Aitkenhead for The Guardian. 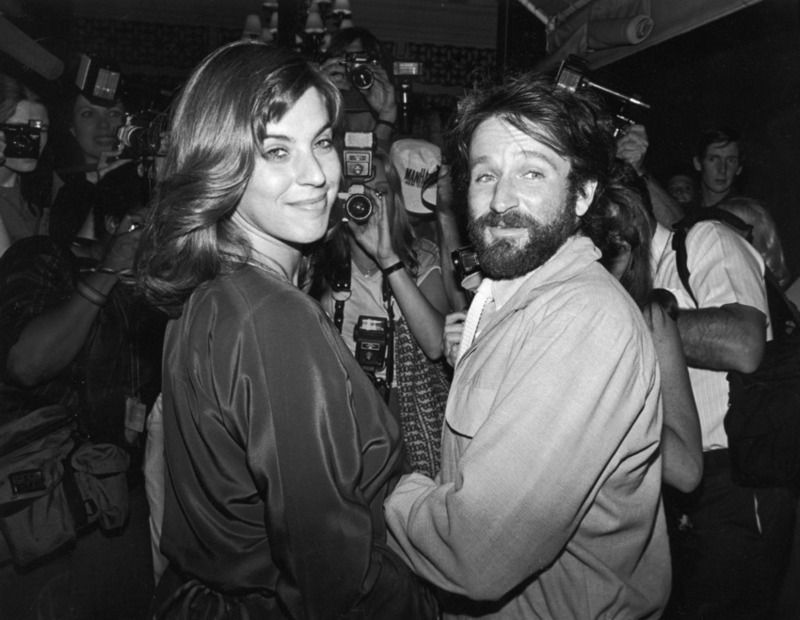 Williams with his first wife Valerie Velardi in 1983. 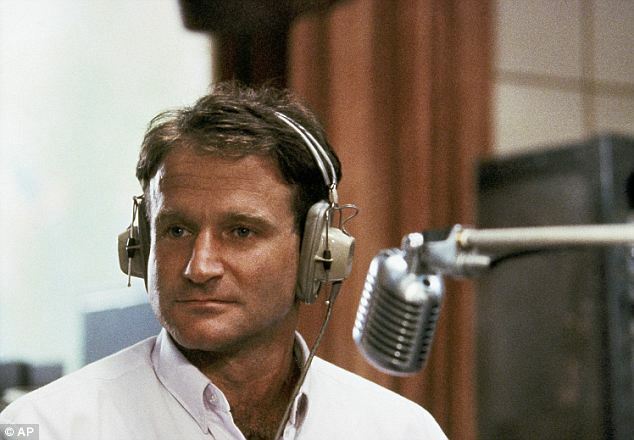 But it was his astonishing performance in Good Morning Vietnam that earned him an Oscar nomination in 1988, with two more in the following five years, for Dead Poets' Society and The Fisher King. Mrs Doubtfire, in which he dragged up to play a nanny, brought wider mainstream success, and in 1998 Good Will Hunting finally won him an Oscar. In recent years, however, he has made an awful lot of what would politely be described as less critically acclaimed films. 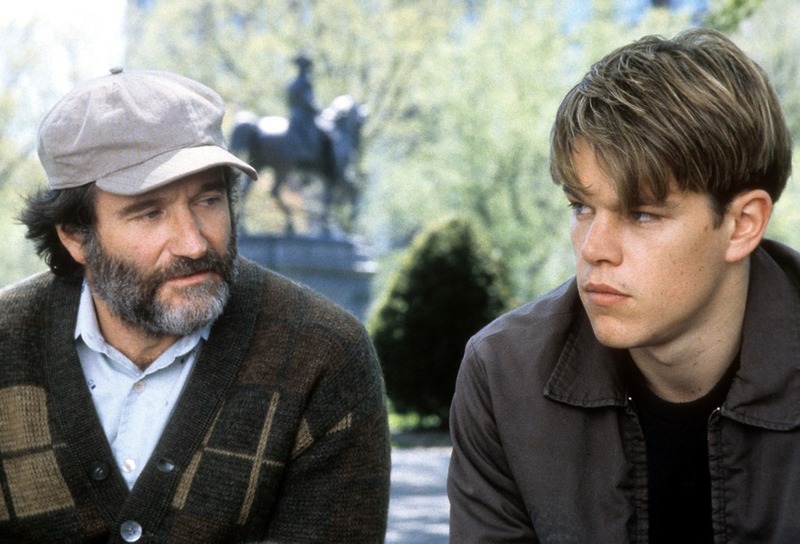 Williams with Matt Damon in the film 'Good Will Hunting' in 1997. Some of them have been downright awful; schmaltzy family comedies drenched in maudlin sentiment, such as the unwatchably saccharine Patch Adams or, even worse, Old Dogs. When I ask why he made them, he says: "Well, I've had a lot of people tell me they watched Old Dogs with their kids and had a good time." It didn't offend his sense of integrity? "No, it paid the bills. Sometimes you have to make a movie to make money." He didn't mistake them, he adds, for intelligent scripts: "You know what you're getting into, totally. You know they're going to make it goofy. 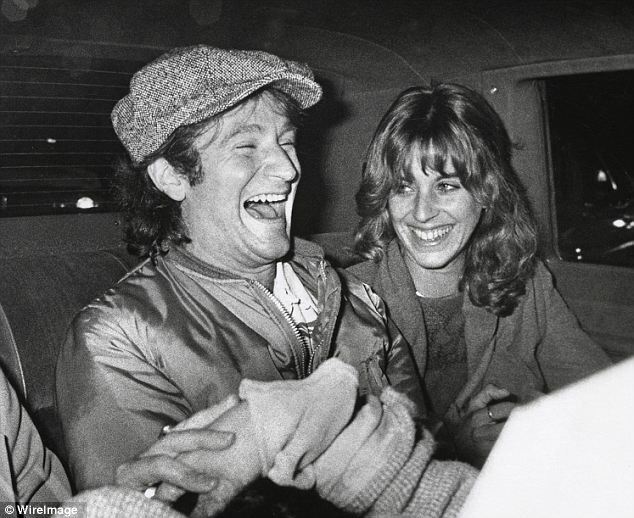 And that's OK."
Seen here are Robin Williams and first wife Valerie Williams during the Saturday Night Live taping in New York City on 11 November 1978. 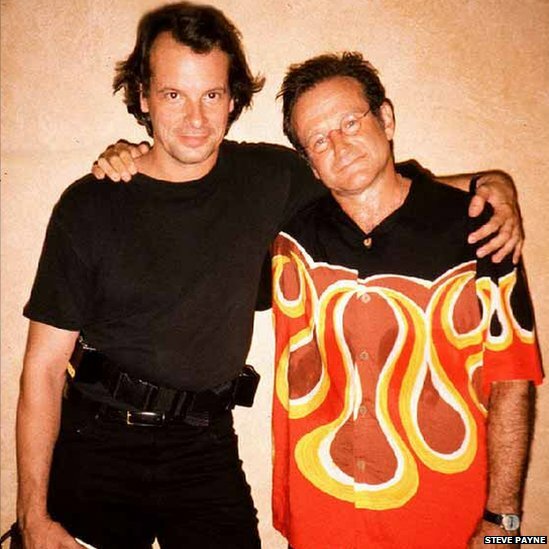 Back then, Williams often partied with SNL star John Belushi. 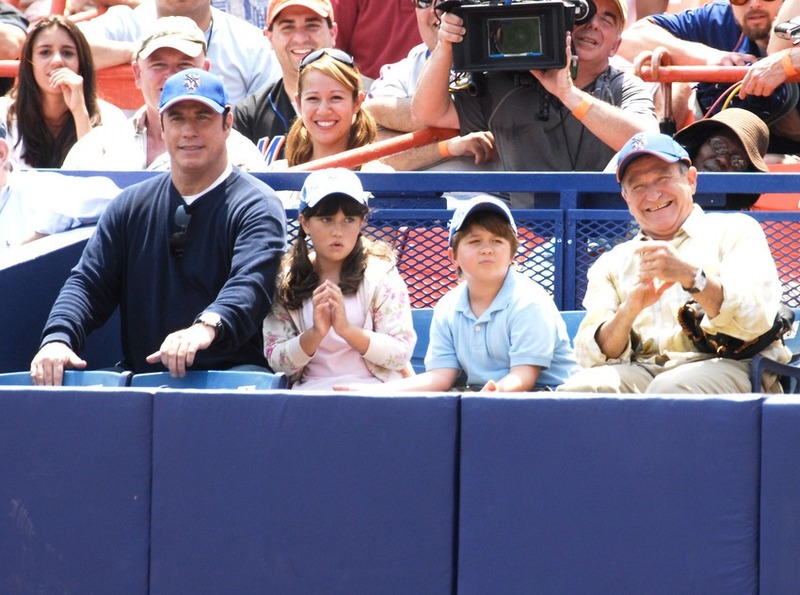 Williams and John Travolta at Shea Stadium while filming their movie 'Old Dogs' in 2007. "He was a friend. And also knowing him, especially after the accident and everything he went through – it was a weird thing." What was it like, I try again, to grieve privately for a public figure? "Well, it's a whole different game," he says, but then starts talking about the death of Reeve's wife a year later. "It happens all the time, I know, but I know their kids, they're amazing, and to see them go through so much loss in one year – that's tough." During an interview about his struggle with addiction in 2006, he told Diane Sawyer: "You're standing at a precipice and you look down, there's a voice and it's a little quiet voice that goes, 'Jump'". The same voice that goes, 'Just one.' … And the idea of 'just one' for someone who has no tolerance for it, that's not the possibility." 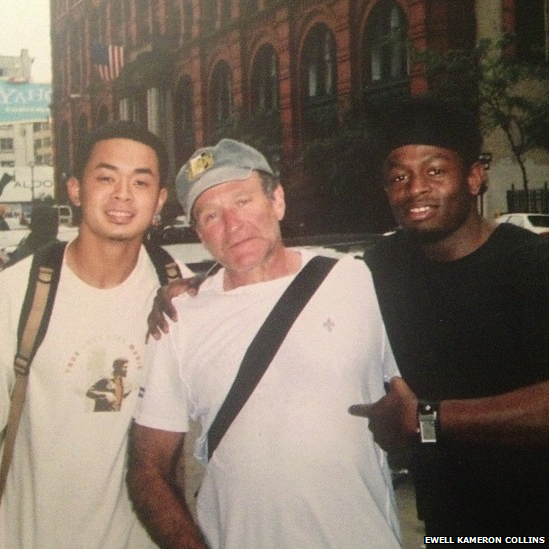 More recently, Williams talked about the overwhelming fear and anxiety that led him to seek solace in alcohol. 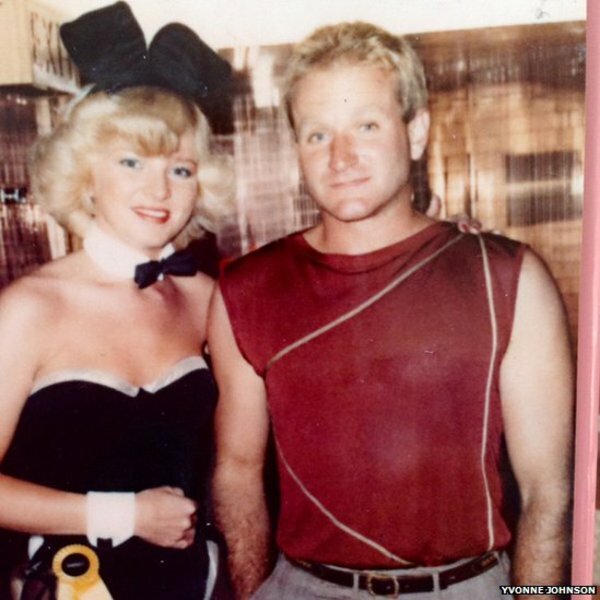 He used to be a big-drinking cocaine addict, but quit both before the birth of his eldest son in 1983, and stayed sober for 20 years. On location in Alaska in 2003, however, he started drinking again. 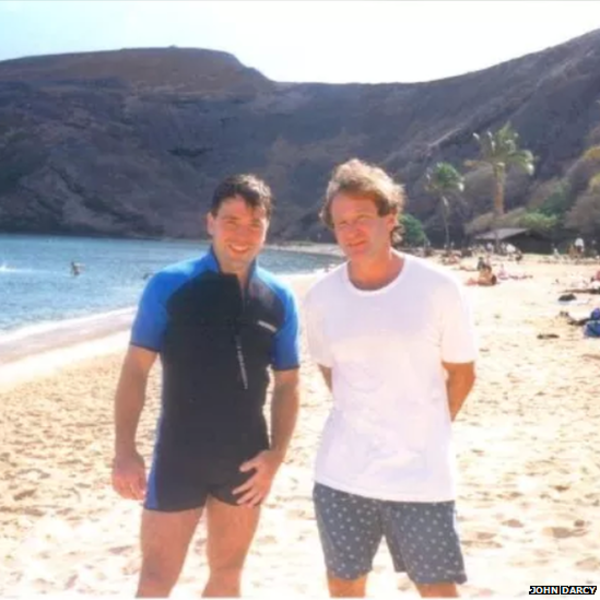 While some have suggested it was Reeve's death that turned Williams back to alcohol, he denies, saying, "It's more selfish than that. It's just literally being afraid. And you think, oh, this will ease the fear. And it doesn't." 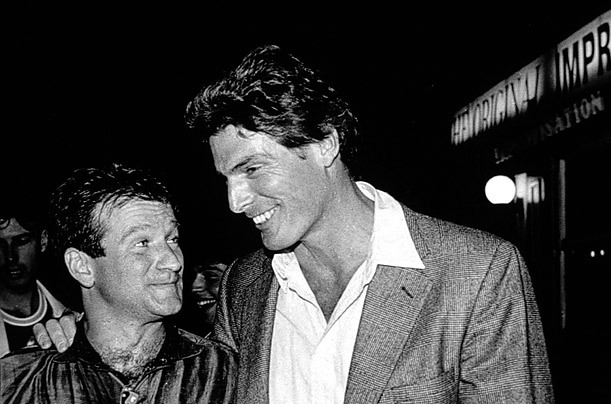 Robin Williams and Christopher Reeve were roommates at Juilliard where they studied drama and became lifelong friends. What was he afraid of? "Everything. It's just a general all-round arggghhh. It's fearfulness and anxiety." He, however, didn't take up cocaine again, because "I knew that would kill me"
"I'd have thought it would be a case of in for a penny – "In for a gram?" he smiles. "No. Cocaine – paranoid and impotent, what fun. There was no bit of me thinking, ooh, let's go back to that. Useless conversations until midnight, waking up at dawn feeling like a vampire on a day pass. No." 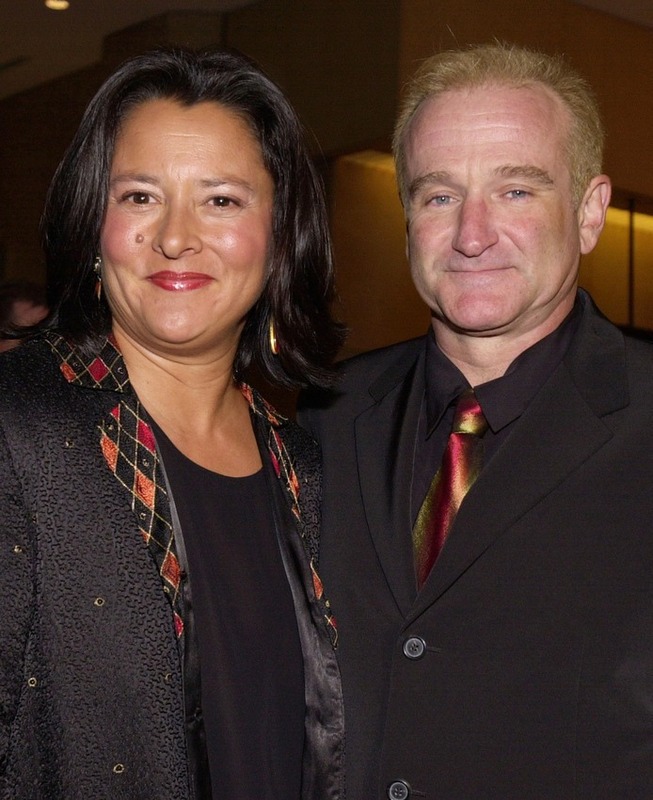 Williams with his second wife Marsha Garces in 2000. "I was shameful, and you do stuff that causes disgust, and that's hard to recover from. You can say, 'I forgive you' and all that stuff, but it's not the same as recovering from it. It's not coming back." 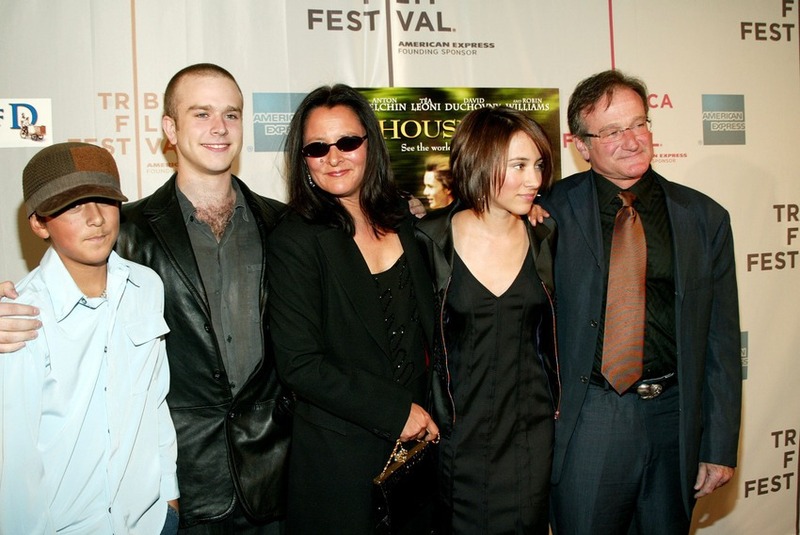 Williams and Garces with their family in 2004. The couple had been together for 19 years, and have a son and a daughter, both now grown up; he has another son from his first marriage to an actress in the late 70s. Williams with his son Cody and daughter Zelda in 2006. 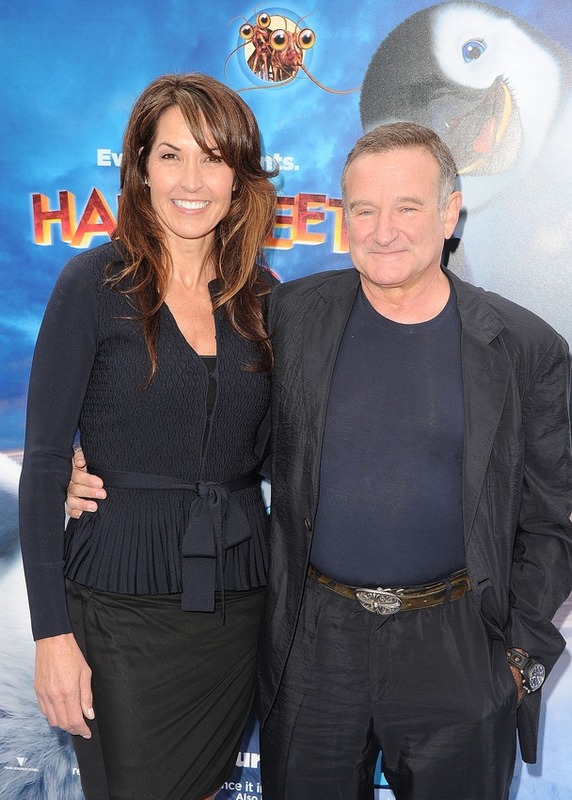 Williams with his third wife Susan Schneider in 2011. While many loved Williams for his voice-over for genie, he actually got angry with Disney for using his voice as the genie in Aladdin to sell merchandise for the movie because he "doesn't want to sell stuff. It's the one thing I won't do." Disney attempted to make up for it by sending him a Picasso painting, believed to be worth $1 million, in which the artist imagined himself as Vincent Van Gogh. 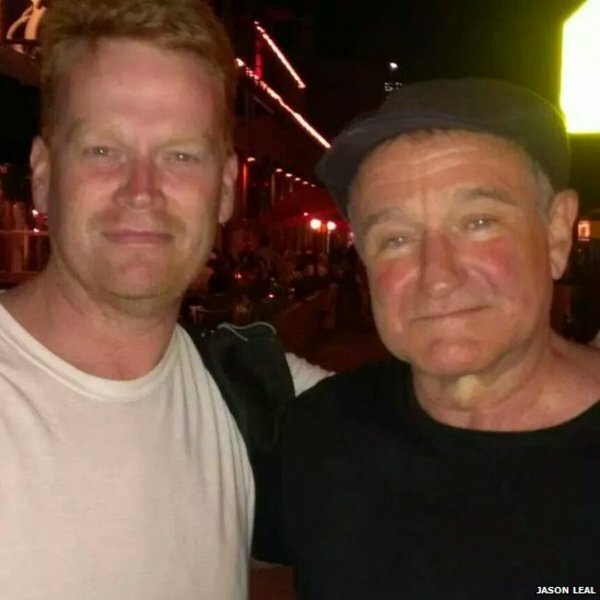 Remembering Williams in a TIME Op-Ed, Jim Norton, a comedian, author, and actor, writes: "No one will ever know exactly what Robin Williams was thinking and feeling when he made the decision to end his pain the way he did. But I do know he wasn't seeing himself the way the rest of us saw him." 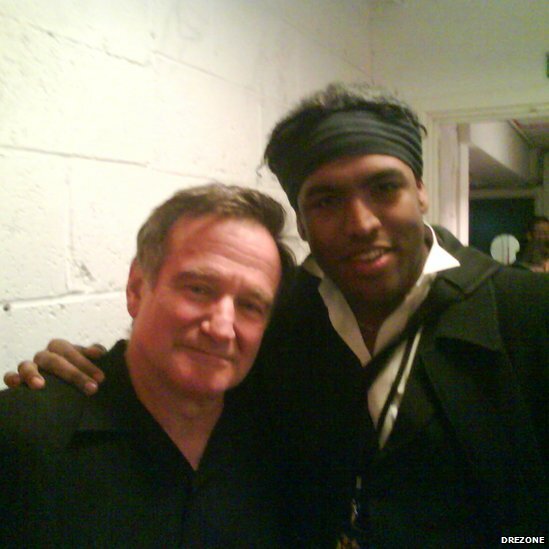 I first met Robin in 1998 when he came into the Comedy Cellar in New York City to do a guest spot. Comedians tend to be impossible to impress and love to stress how we’re impossible to impress when bigger, far more famous comedians come in to perform sets. But on this particular night, I noticed that none of the regulars were leaving when we were done. We were all finding excuses to hang around. None of us wanted to admit it, but Robin Williams was coming in, and we were genuinely excited. Now, any other group of performers would have proudly stood outside with streamers and a welcome banner, but comedians are jaded asses who would rather sit in the back of the room with our hearts pounding as we fold our arms and feign disinterest. What struck me the most about Robin was how important it was to him that the other comedians liked him. He was always gracious to the performer he had bumped off the lineup. That first night and during his many subsequent returns over the years, he would always come upstairs and sit with us at the “comedy table” in the back (made famous on Louie). He easily could have dominated the conversation; we all knew the difference between who he was and who we were. Robin was one of the few larger than life comedians who could have actually gotten a table full of other comics to just shut up and listen. But he didn’t. He joked and laughed with us and went out of his way to not tower above us. He probably never knew how much we loved him for that. 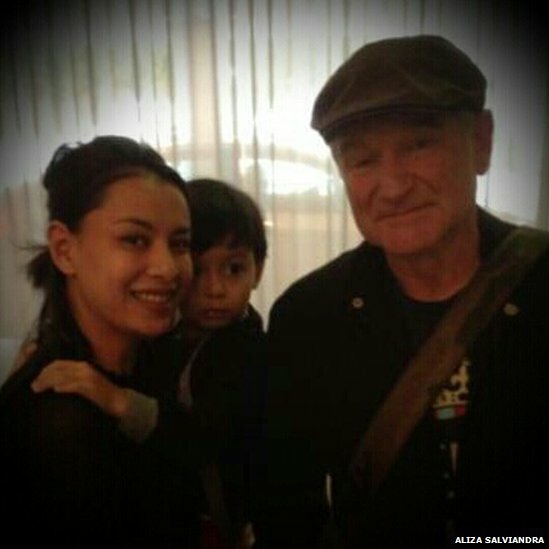 In this image sent to BBC, Aliza Salviandra described herself as Williams's biggest fan in Indonesia, saying: "Thank you for bringing so much joy and laughter to my childhood"